Through honest and transparent strategies, we help search engines find you and customers connect with you. We work diligently to get you in front of the right people at the right times. Through transparent communication, measurable goals, and sound strategies, we commit ourselves to delivering positive outcomes. We put more than 30 years of online marketing experience to work for you with forward-thinking, proactive strategies that are constantly being evaluated. We answer our phones, return emails, and address urgent needs right away. Our intentionally small team is versatile and committed to taking care of you. We’re always learning, not only about the ever-changing search industry, but from you. We learn from your industry and your company as we further hone our skills. Our skills complement each other. Our thirst for knowledge is unquenchable and our desire to get better is never-ending. Right up front: we don’t guarantee results. Those who do are misdirecting you. BlackTruck Media + Marketing‘s honest, holistic approach means we use our expertise to devise and implement the right strategy to meet your goals; then we work with you to help you understand exactly what we’re doing, why we’re doing it, and how it helps meet your business objectives. Your success is our ultimate goal. Do things the right way. Be available, transparent, and open. Dedicate ourselves to your success. Help you understand the process. Be forthright with the truth. Seek knowledge and continue to learn. 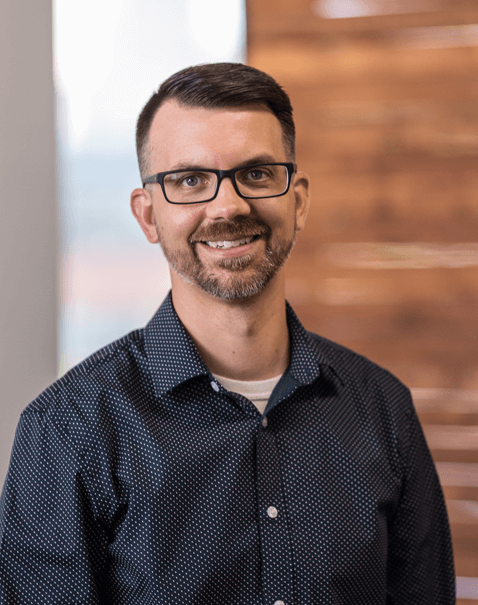 BlackTruck founder and chief strategist Jason Dodge works to ensure clients’ business objectives and goals are translated into online marketing strategies that work. 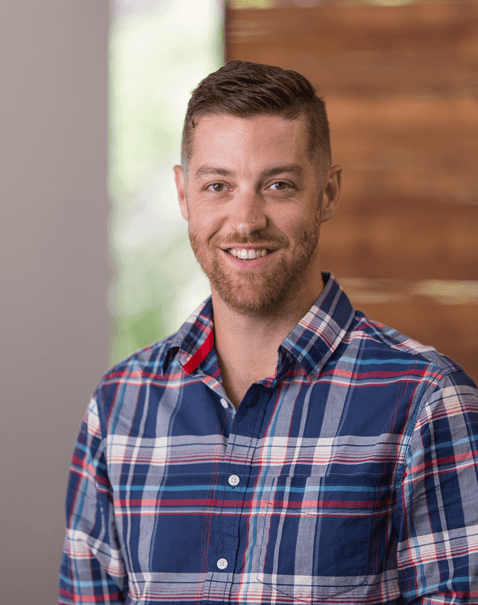 His passion for the ever-evolving world of search has only grown over his 15-plus years in the industry, eventually caving to his entrepreneurial nature and founding BlackTruck in 2009. In 2014, Jason was named one of Grand Rapids’ 40 Under Forty Business Leaders. He holds a position on the American Marketing Association of West Michigan executive board and is a regular contributor to the Grand Rapids Business Journal. In 2017, he was appointed to the Civic Theatre Board of Directors. Patrick divides his time between organic search, paid search, and site analysis. With a background in the visual arts, Patrick uses his experience in photography to show off his woodworking hobby. He volunteers as president of the GVSU Track & Field Alumni Board and serves on the Ottawa County Parks & Recreation Greenway Committee. 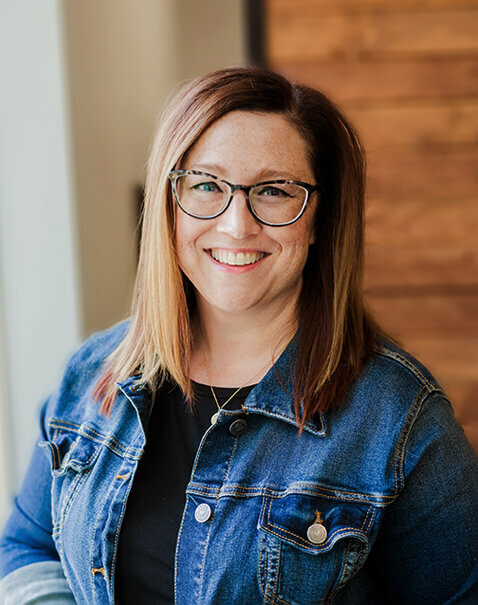 With 6 years of digital strategy experience, Lauren helps brands and small business owners achieve growth through strategic planning, online lead generation, conversion optimization, social media advertising, and more. 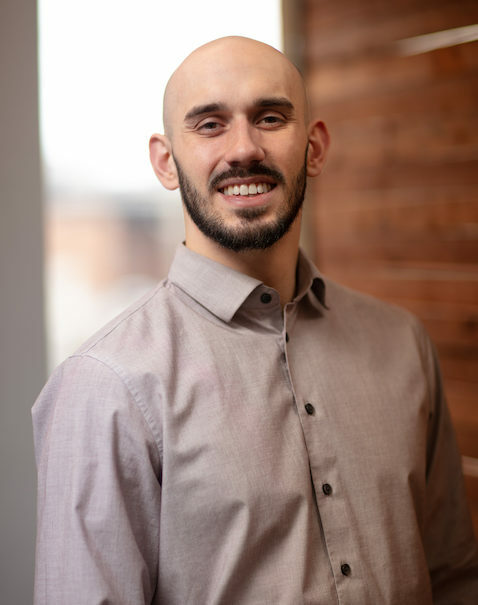 Deep empathy for his clients and their customers allows him to accurately pinpoint the intent behind their online actions in order to build solutions that accomplish their goals. When not at the office, Lauren can be found running or biking through wilderness trails, volunteering at a local bicycle repair co-op, or fixing cars that probably aren’t worth the time or effort. Adrienne is our digital strategist and resident Ph.D. She works at the intersections of content, social media, and advertising. Her research skills are tops; it is concerning what she can find out about something or someone with about 10 minutes and a few keywords, but we use her powers for good here at BTM. Since she has a hard time keeping still, you can find her most nights at Grand Valley State University, where she is an instructor in the advertising and public relations major in the school of communications.